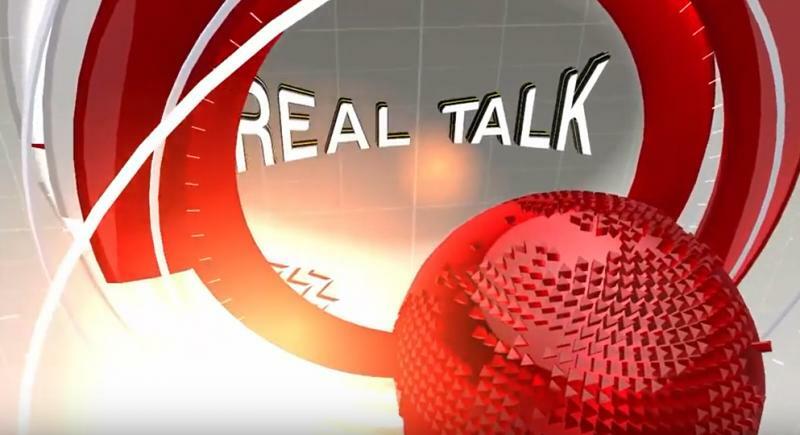 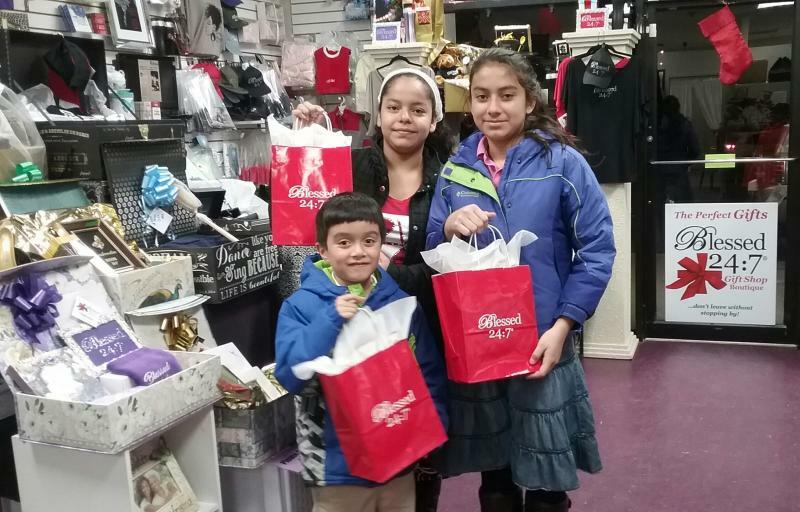 click above to see customer THANK YOU VIDEO! 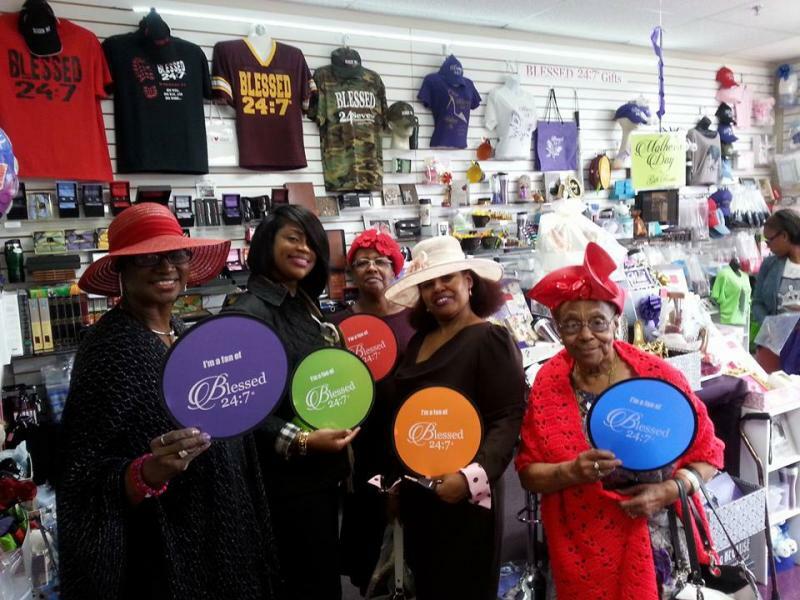 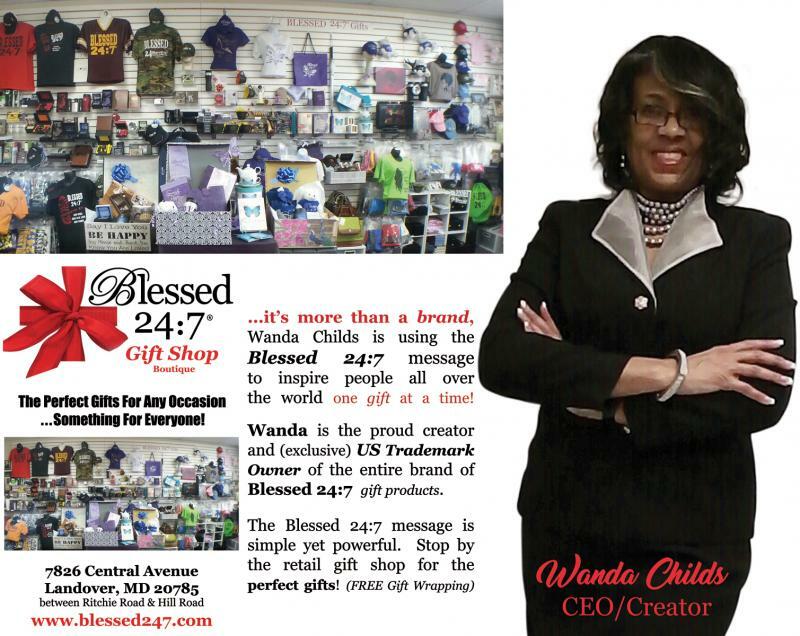 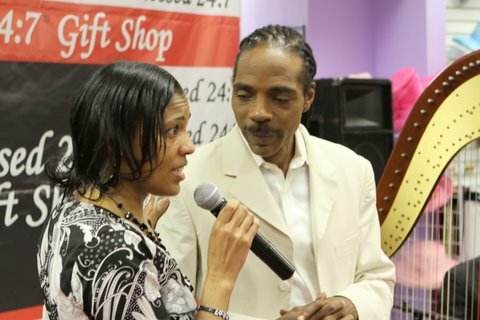 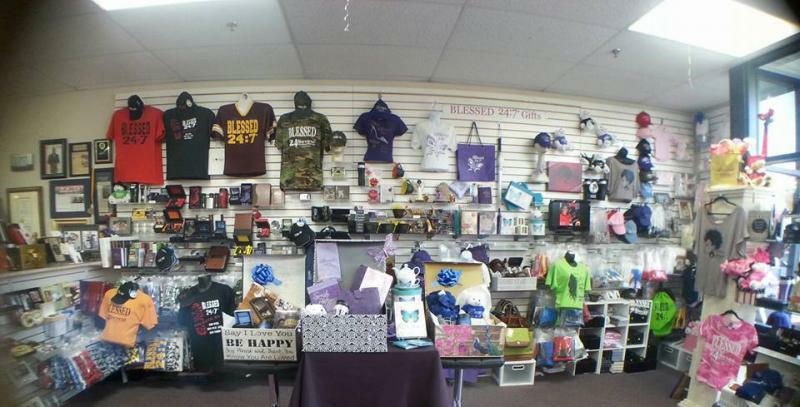 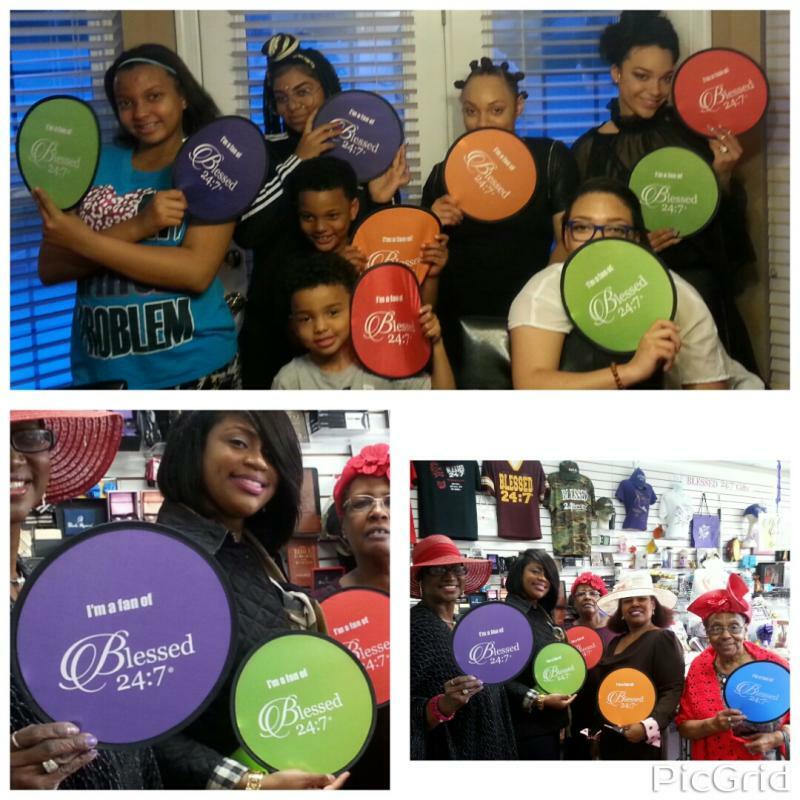 ﻿﻿Wanda Childs started her own retail Gift Shop Boutique called Blessed 24:7®, which started in the early 1990's. 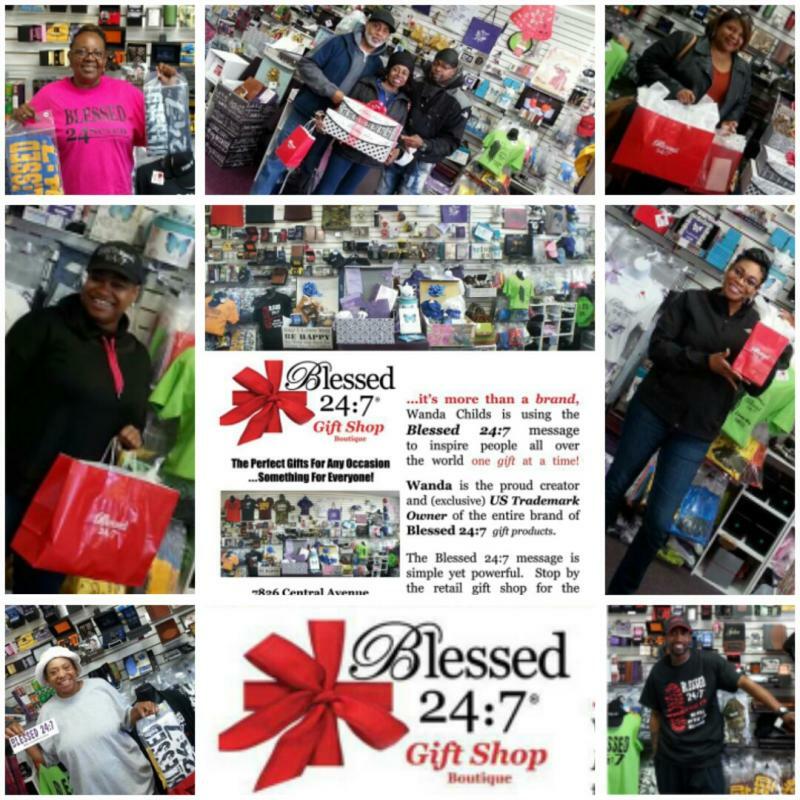 Now Ms. Childs has her first "store front" retail Gift Shop where she sells gift merchandise and apparel with the Blessed 24:7 logo. 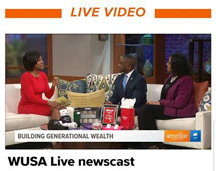 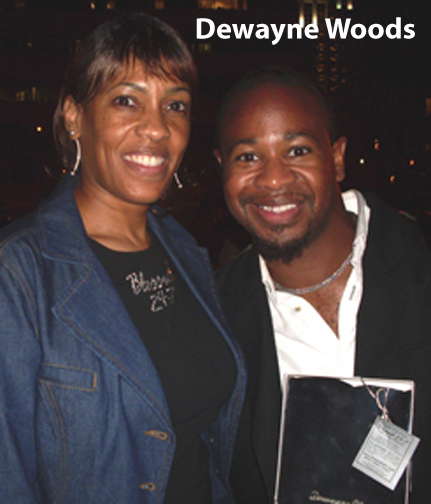 Wanda Childs is the proud and exclusive U.S. 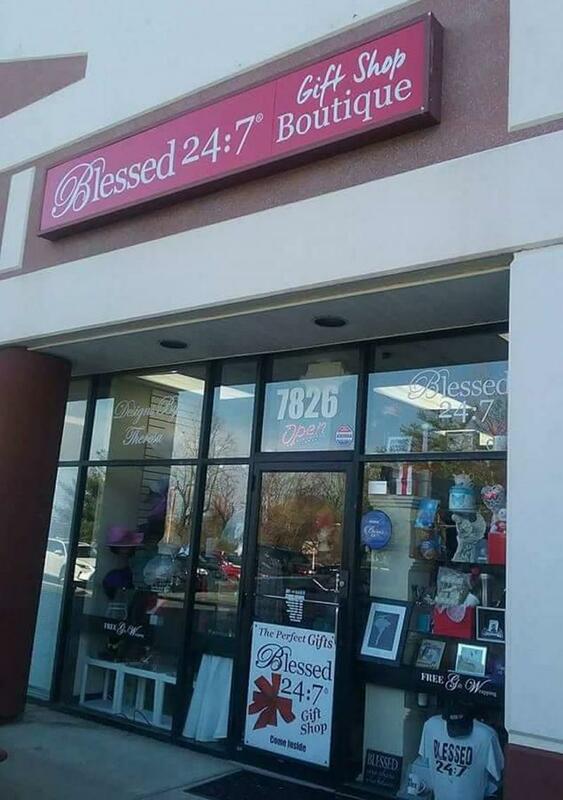 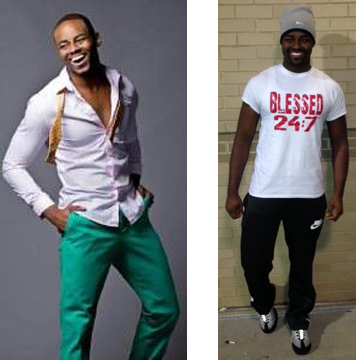 Trademark owner of the well known phrase; Blessed 24:7®. 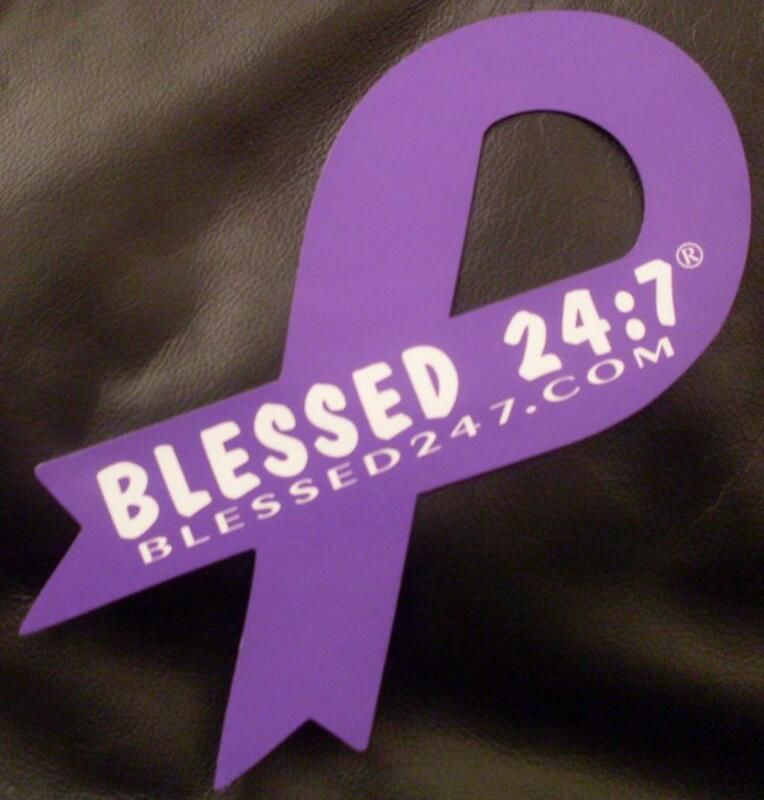 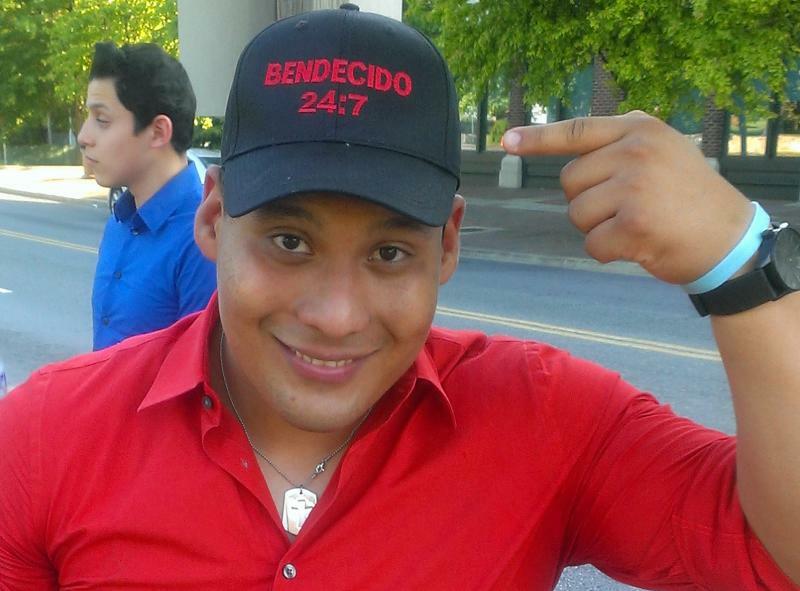 (It's More Than A Brand) it's a daily reminder for all, that we are truly blessed by God 24hrs a day, 7 days a week! 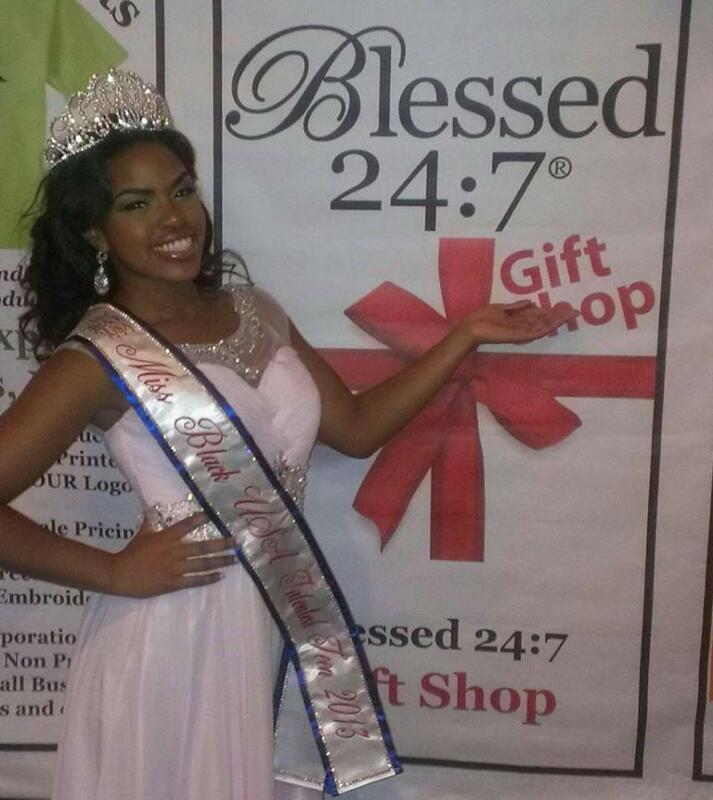 ﻿Blessed 24:7 originated as her "personal", inspirational reminder of just how good God has been, even during some of life's most difficult circumstances. 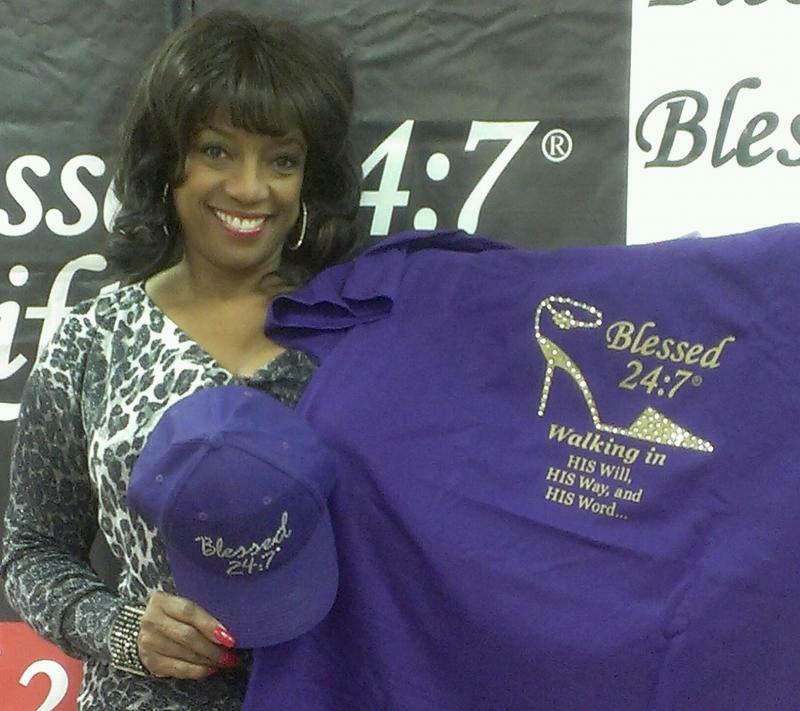 Ms. Childs' mission is to share the imprinted Blessed 24:7® logo (message) with the world in the form of gifts and as a new way of thinking, feeling, trusting and believing. 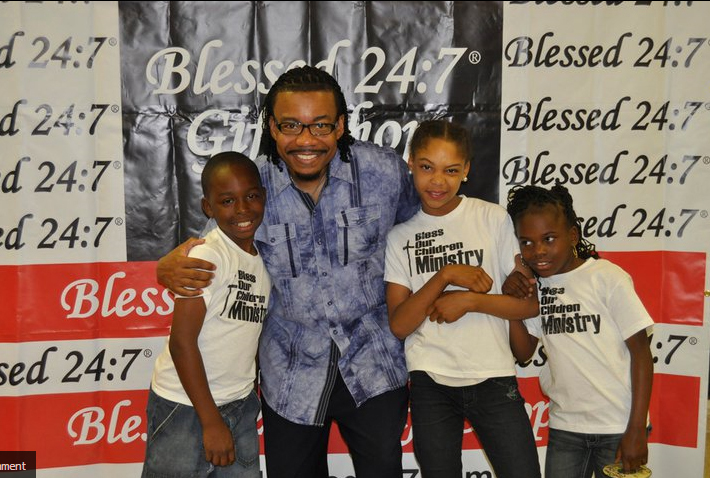 Blessed 24:7 products have made their way all the way to West Africa, London and Israel, just to name a few of the many countries. 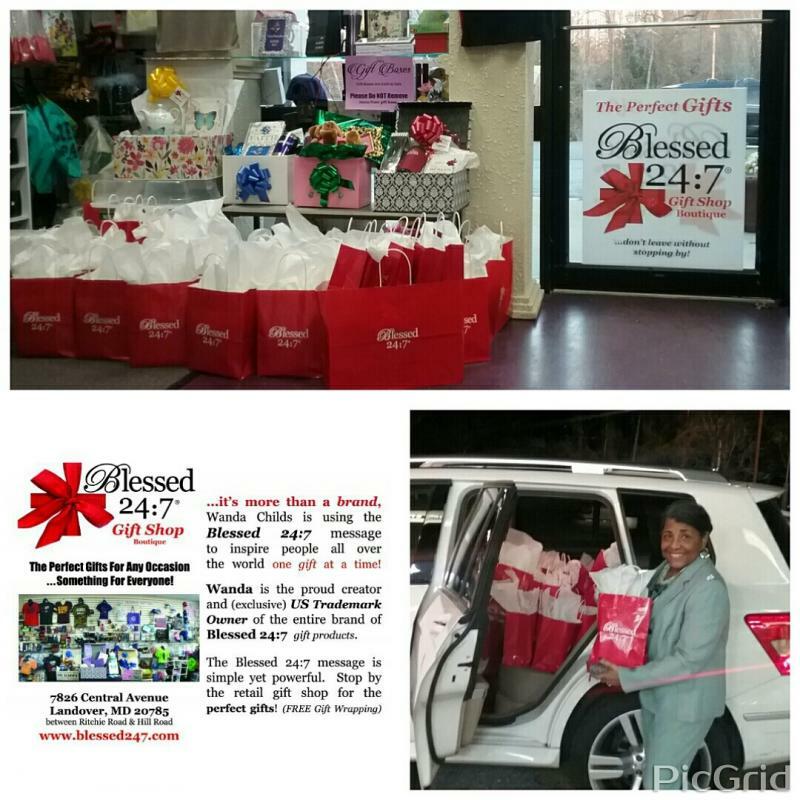 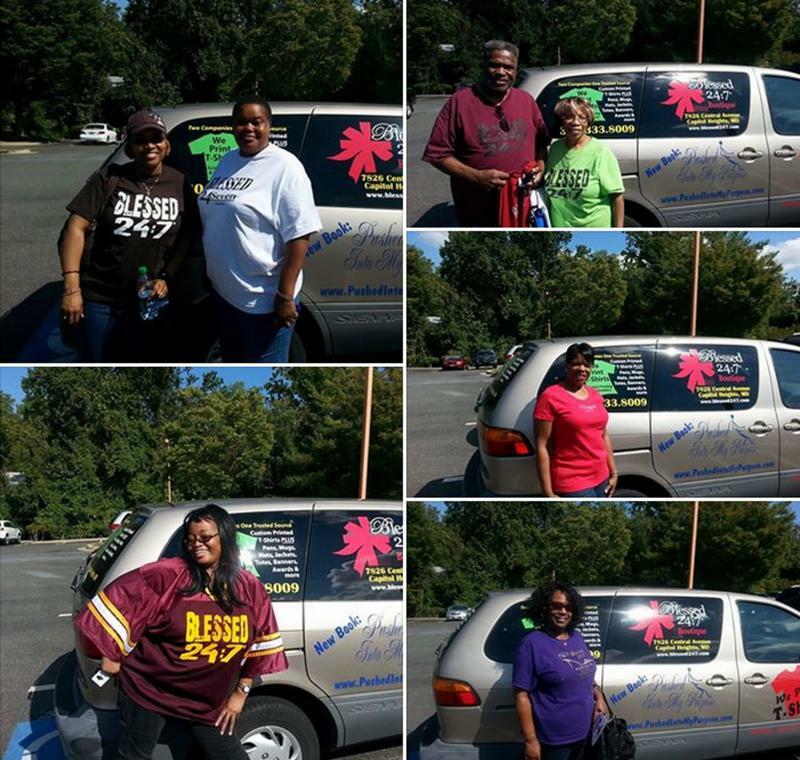 ﻿﻿﻿Wanda has given out over 50,000 FREE Blessed 24:7 Bumper Stickers and Car Ribbons which can be seen on the back of cars and trucks all over the world! 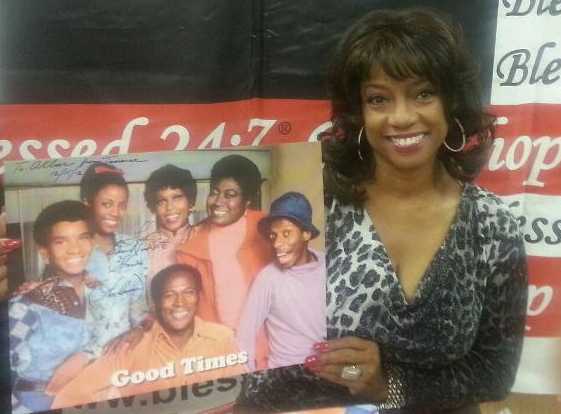 Yes, that's (aka) Thelma from the hit 70's TV show Good Times. 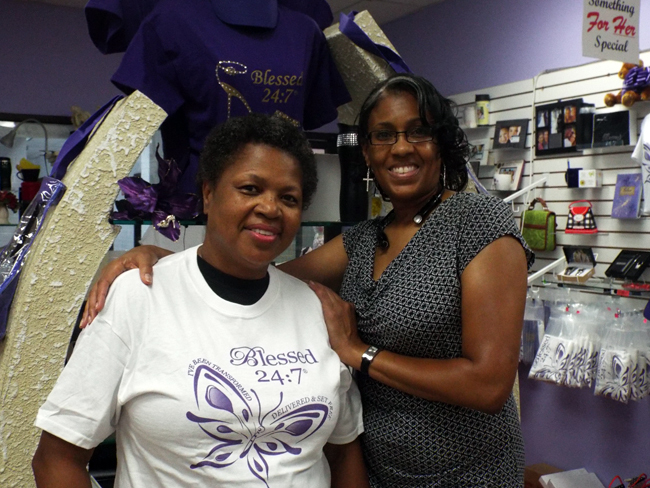 Bern Nadette Stanis stopped by the Blessed 24:7 Gift Shop Boutique or a Meet & Greet with our customers. 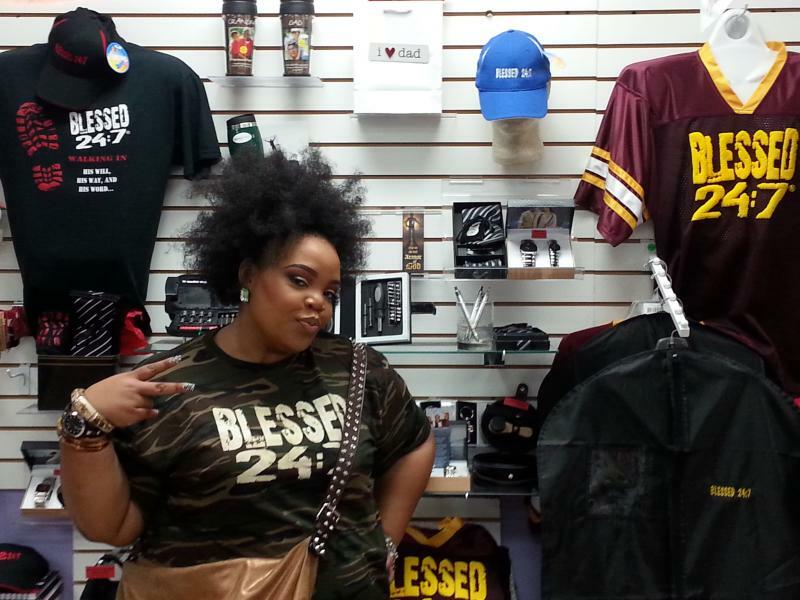 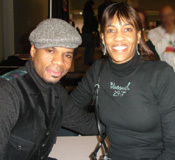 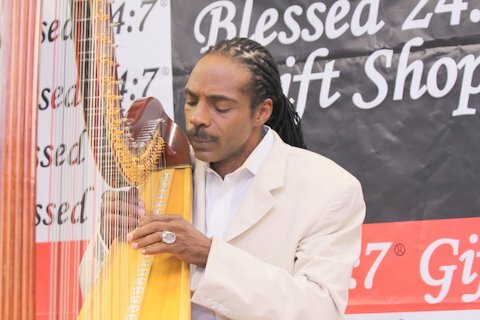 ﻿Thank YOU Lonnie Hunter for stopping by the Blessed 24:7 Gift Shop Boutique for Your CD Signing! 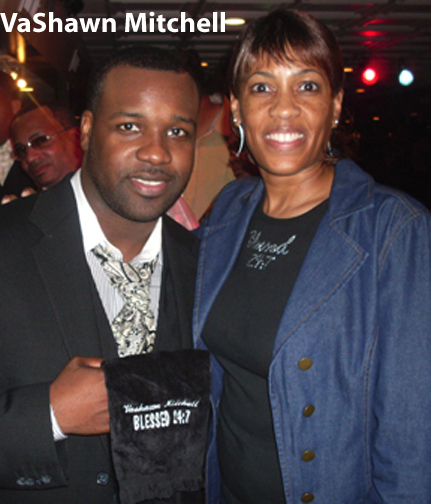 while holding his Blessed 24:7 Hand Towel! 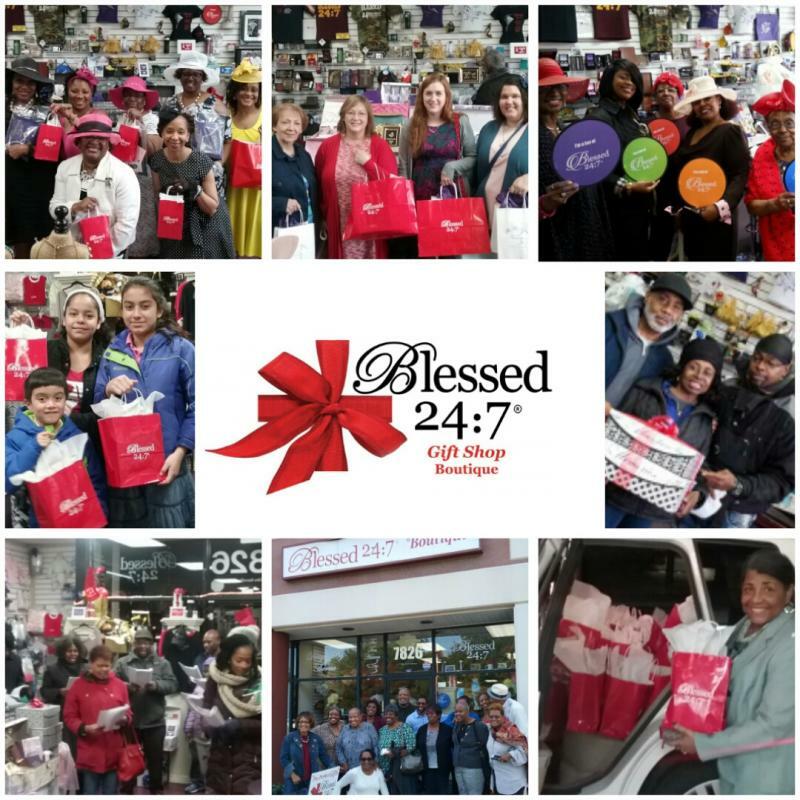 Thanks to all the Blessed 24:7 Supporters who stoped by to help us celebrate our Grand Opening for Our NEW Location September 2014!